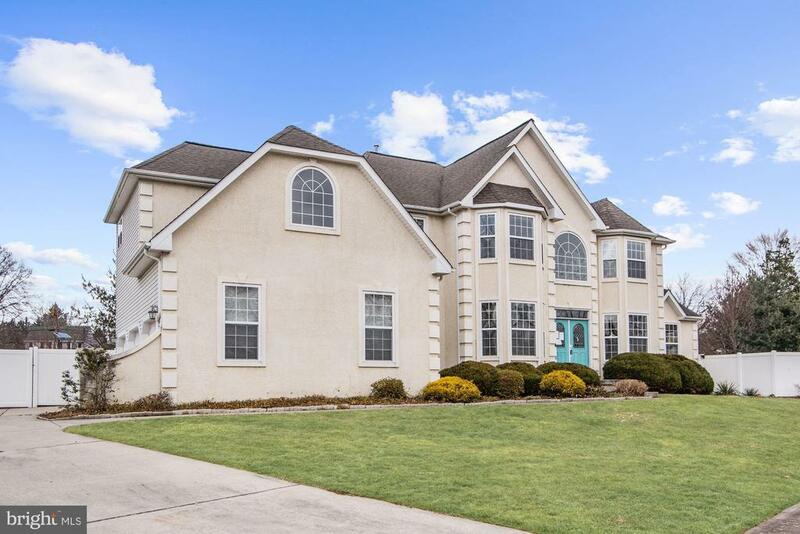 All Marlton homes currently listed for sale in Marlton as of 04/20/2019 are shown below. You can change the search criteria at any time by pressing the 'Change Search' button below. If you have any questions or you would like more information about any Marlton homes for sale or other Marlton real estate, please contact us and one of our knowledgeable Marlton REALTORS® would be pleased to assist you. "BUILDER MODEL HOME. Must see this award winning Montclair Provincial model. Loaded with upgrades through out. 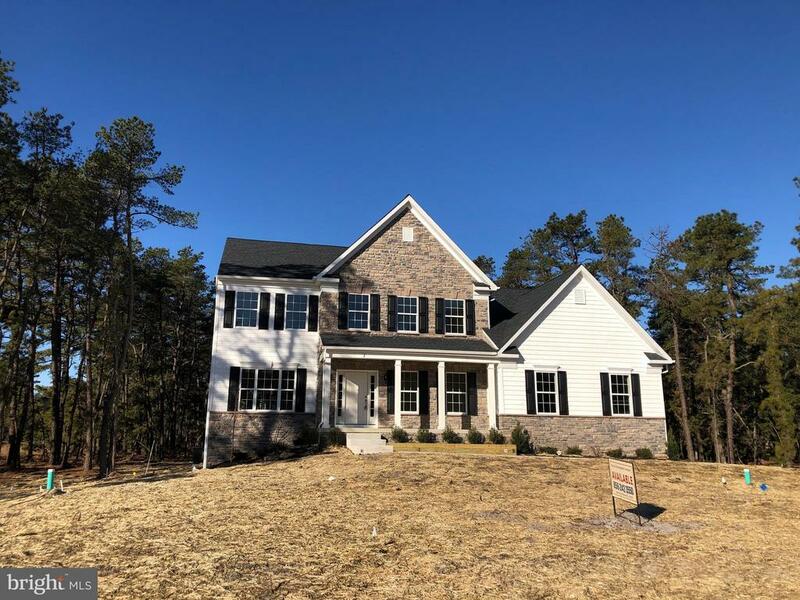 4 bedrooms 5 full baths, gourmet kitchen with custom Island, Morning Room, Butlers pantry with wet bar, 2 story family room with full stone wall fireplace. Living room with fireplace, study/home office or can be 5th bedroom. Full finished basement with large custom wet bar and full bath. Custom trim work, custom stamped concrete front walk way and large two tier stamped concrete patio. full yard irrigation system, Custom paint, upgrade flooring, custom window treatments included." "Simply Stunning- This Estate-Manor sitting high up on over a 3-acre lot has quality taste in a flowing open concept floor plan. From the curbside elevation this home is striking in everyway inside and out. The soaring ceilings, impressive turned staircase,wrought iron railings, most rooms with mirage hardwood flooring on both levels. 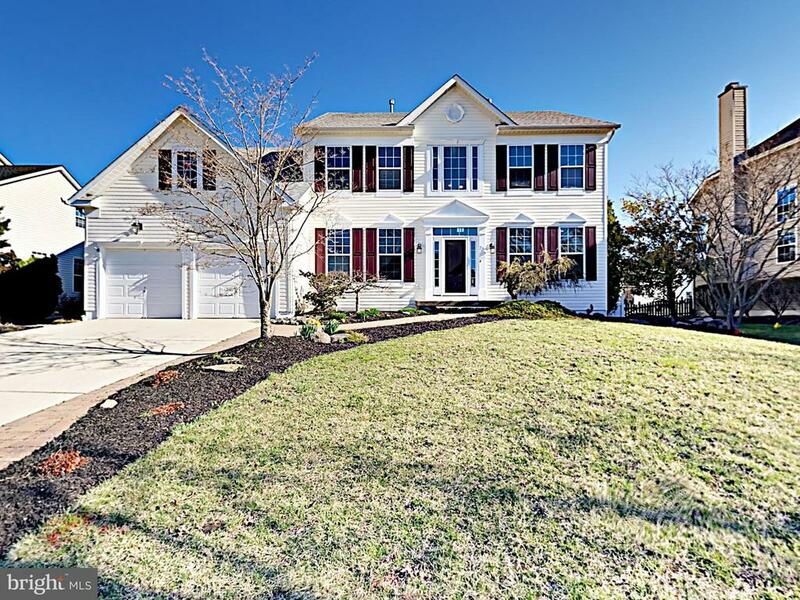 There is a marble welcome foyer - provides sweeping views from front to back of this home. The formal dining room, with a wet bar server station, a Sun room that is bright and warm, the spacious Family/Great Room opens to French Country kitchen, any cook would love with granite island, SS appliances, built-in double dishwasher that is so convenient when entertaining. An office/study is on this level too. Upstairs is a sumptuous Master Bedroom that is second to none! Warm hardwoods, tray ceiling, 2 fully designed walk-In Calif. Closets and a sitting area that has a lovely fireplace. The en-suite master bath is spacious and sparkling with all the style and features you can expect to carry throughout the entire home. The next larger bedroom has it's own en-suite bath and walk-in closet. There is a full hall bath and 2 more nice sized bedrooms - all with hardwood flooring and great design concepts. The backspace sits high above the scenic green and professionally landscaped private 3.76-acre lot and also has a pavered custom patio, a gazebo sitting space atop a wrap around custom deck. The 3-car garage is side entrance. There are fully pavered driveways, walk ways, custom leaded doors and so much more. All exquisite materials and designs have been thoughtfully and tastefully chosen for a perfect lifestyle in one of the townships largest lots." 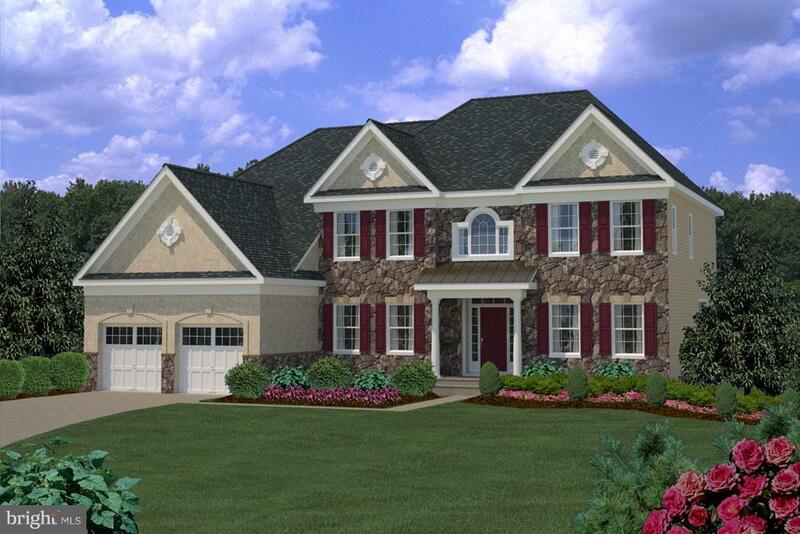 "New construction to be built in Marlton on five private acres! 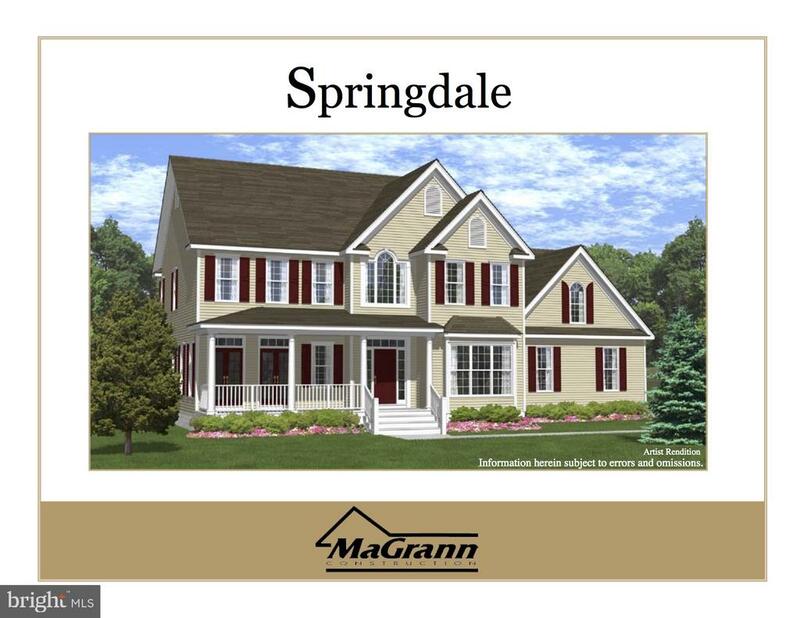 The Springdale model offers a two story foyer with double staircase, 9' ceilings on the first floor, a 9' poured concrete basement, split zone HVAC, and a $20k flooring & $30k kitchen allowances to customize your selections. The floorplan is completely open and perfect for entertaining including a butler's pantry. 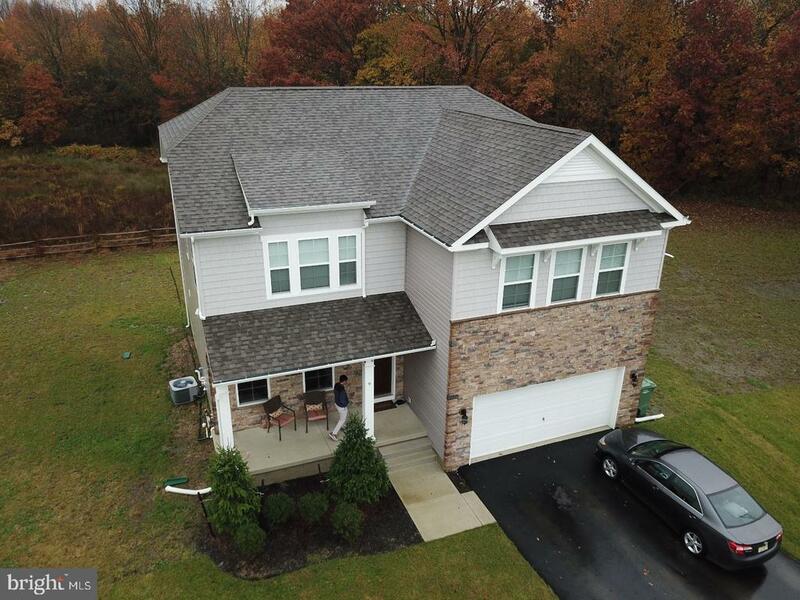 Call the listing agent for more details on this new home!" "Absolutely Stunning Custom Built Home situated on 1.87 private acres!!! As you enter this grand home, the focal point of the 2-story foyer is the classic oak bullnose turned staircase & custom millwork which is carried throughout the home. The gourmet kitchen features custom 42 cabinetry, granite countertops, an island, luxurious stainless steel appliances & more. 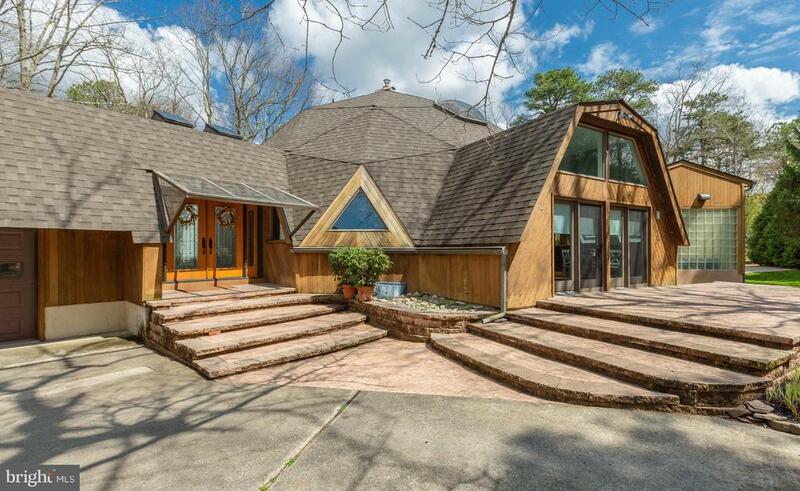 Adjacent is a spacious solarium/morning room with vaulted ceilings, that fills with natural light. The grand 2 story family room has a detailed Coffered ceiling & is flanked by a wall of windows, gas fireplace & more. The large living & dining rooms are accented with trey ceilings, beautiful custom millwork, pillars & wainscoting. Ascending to the upper level the master suite boasts a sitting area, trey ceiling, an enormous walk-in closet with 3 separate compartments & a luxurious garden bath. The 3 guest suites consist of 2 bedrooms with a Jack & Jill bath & the 3rd guest suite has its own private bath. All closets are professionally designed with California closet organizers. As you descend to the lower level you'll find large game & media rooms & a custom built bar to expand your entertaining space. This level also features a full bath, storage areas & a true walk out to the custom paver patio & rear grounds. The pavers continue into walkways on either side of the home. Other Interior features include a private study, 3-zone heat and A/C, an alarm system, 9' ceilings and much more! The exterior is a combination of stucco and vinyl siding and will remain timeless through the decades. Additional exterior amenities include professionally landscaped & hardscaped grounds, an irrigation system & 3-car garage. Don't miss this wonderful opportunity to visit this home with numerous amenities & Classic Appointments. This is a one of kind home & the detailed appointments are beyond compare!" 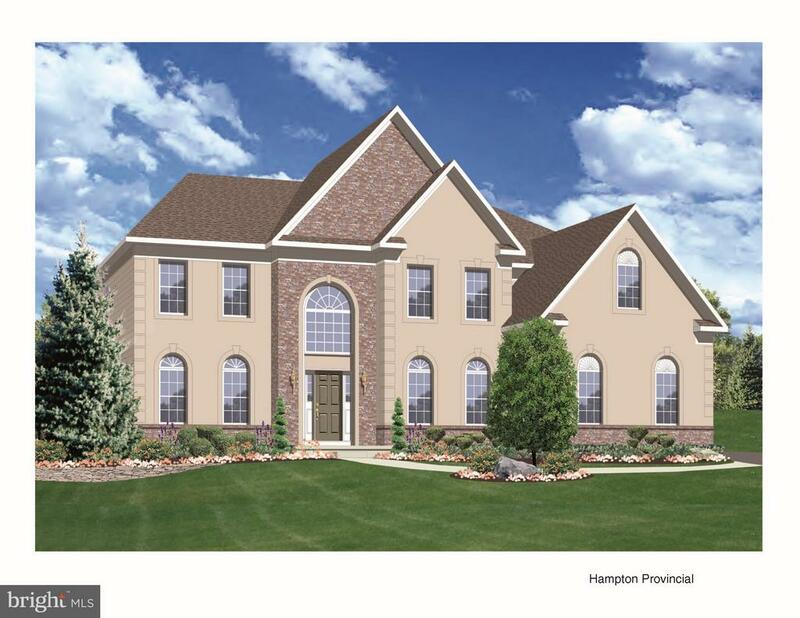 "New construction in Marlton to be built on your own private five acres! 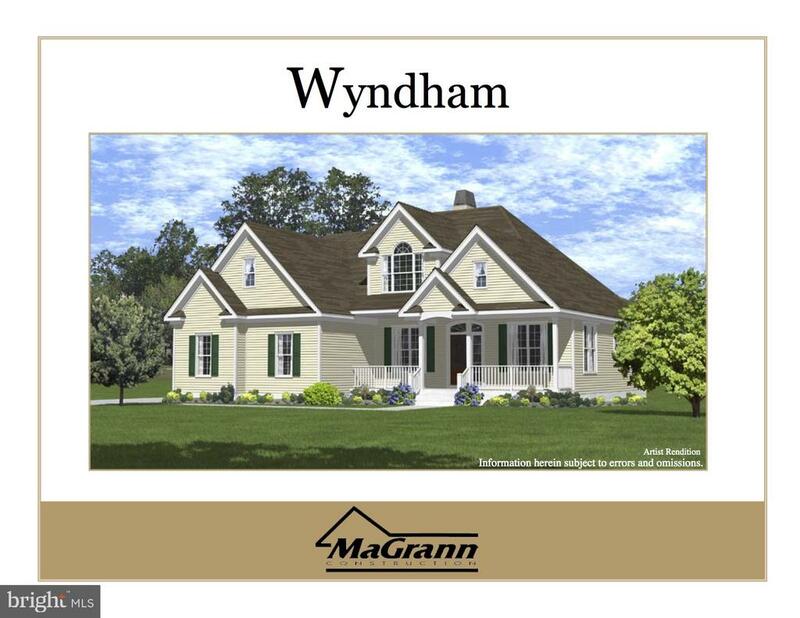 The Wyndham model has a complete open floor plan with 9' first floor ceilings throughout, vaulted foyer & family room ceilings, a split zone HVAC, $20k allowance for flooring and $30k allowance for kitchen to customize your selections. All bedrooms are large and the master suite is located on the first floor! Call for more information on this new home!" "Award Winning Community of the Year! NEW CONSTRUCTION homes to be built at Hayverhill at Evesham. Choose from 7 exciting floor plans featuring 2 zoned heating/AC, Hardwood foyer and kitchen, granite counter top, tile baths, full basements, first floor study, tankless hot water heater, laundry tub, gas cooking, Garden baths with separate stall shower, front yard sprinklers, Stucco/stone or brick exteriors. Ask about our customization program. Model home open every day 11:00am-5:00pm." "NEW CONSTRUCTION! THE SANCTUARY! AWARD WINNING HOME BUILDER! Choose your model, choose your amenities, 7 spectacular floor plans featuring stately exteriors with Brick or Stucco/Stone fronts, wooded home sites. Luxurious interiors, upscale and well planned kitchen including 42 cabinets, Hardwood floors, center Island and Granite countertops, 9' ceilings on the first floor, 2 story gathering room, first floor study, 2 zoned HVAC, tankless hot water heater. Master bath garden bath with separate stall shower, tile baths, full poured concrete basements, front yard irrigation. Homes range from 2,750 to 4,000 square feet. Ask about our customization program." "The curb appeal of this executive home is exceptional but just wait until you see the back yard! Every goal you~ve ever set for your self is met in this space. Dual paver walkways guide you to the fully fenced rear of this home and just wait until you see what~s there! An oversized custom deck with double egress to a very large paver patio that adjoins your inground heated pool area is THE spot for entertaining and enjoying friends and family. In addition, there~s a full professionally installed basketball court plus a storage shed for keeping everything neatly tucked away. An inground sprinkler system keeps the lawn and extensive landscaping in prime condition. You~ll never want leave! The open floor plan of this home allows for easy traffic flow. High ceilings and neutral tones all accented by white wood moldings and an abundance of windows help create a huge sense of space. Architectural columns add interest and character. Hardwood flooring extends from the 2 story Foyer area into the gourmet Kitchen area and Powder Room. This Kitchen is beautiful with a very large angled, casual dining/serving island offers space for a large gathering. The cherry cabinetry is accented by black granite countertops, custom backsplash & stainless steel appliances. There~s a French door that leads from this area directly to the deck. Open to the Kitchen is the 2 story Family Room with gas fireplace and stacked windows. A first floor Den/Study, Powder Room and Laundry complete the first floor. The upper level is fully carpeted with an overlook balcony connecting the Master Bedroom to the remaining bedrooms. Your Master includes a large sitting room , walk in closet, and a private tiled bath with garden tub, dual vanity and stall shower. The remaining bedroom share an updated main bathroom. Adding even more living space is the full finished basement with half bath. This flexible space can be used any way you need to meet your personal demands. You~ll find additional storage here as"
"YES, please! This Imperial Grand model in the Ridings at Mayfair has some serious wow factor! A welcoming exterior is enhanced by extensive landscaping and a lighted paver walkway and front porch. Wait until you see the back yard! There is a full covered deck/portico overlooking a large paver patio and it is accessible from 3 exterior staircases. Imagine all the fun you will have gathered around the built in fireplace. The rear yard includes an aluminum fence and overlooks the trees for optimal privacy. You will love the modern, farmhouse feel of the first floor of this home. Soft gray engineered hardwood extends throughout and sets the tone for fresh white painted wood trims, a turned double staircase, 2 story foyer and vaulted Family Room. A recent transformation combined the original Dining Room with the existing Kitchen to create an amazing gourmet cooking and gathering space! Elegant finishes and design elements in this spectacular kitchen include: gleaming white farmhouse style lower cabinets accented with dove gray upper cabinets, sleek stainless drawer pulls, built-in gas range with double ovens, double wall ovens, drawer microwave, double wine fridge, dishwasher, commercial side by side fridge, and built-in kegerator. Custom Silestone black countertops provide the perfect accent while sparkling white subway tiles finish the look. The huge island has seating for 6 plus there is loads of room for a dining table. All of this adjoins the Family Room with full view of the stone fireplace. The built in wet bar is yet another feature that makes this home perfect for entertaining. From here, easily access the covered deck area, which is an entertainer's dream come true! A first floor study, half bath and laundry room finish this level. A rear staircase leads to the upper balcony/ hall where you will find a Master Suite with Sitting Room, walk in closet, plus a large tiled private bath. The additional 3 bedrooms share a large main bath with tub/shower. Your living s"
"NEW CONSTRUCTION! THE SANCTUARY! AWARD WINNING HOME BUILDER! Arlington English Manor plan. Luxurious interiors, upscale Gourmet Kitchen with stainless steal, wall oven/micro, Gas cooktop with range hood with exterior venting, dishwasher, granite countertops and island. 9' ceilings on the first floor, 2 story gathering room with gas fireplace, study, tankless hot water heater. Deluxe Master Bath, garden bath with separate shall shower with rain shower and double sinks. Full poured concrete basement, front yard irrigation and side car garage." "This is an amazing, one of a kind open concept home. My favorite features of the property are the 1.37 acre private lot that backs right to a golf course, the huge open layout with high ceilings with nearly 6,000 square feet of living space and an indoor salt water lap pool with a 15 foot stone waterfall! Other great features are the updated kitchen, vaulted ceilings and multiple skylights. Last but not least, my favorite room of the home is the huge office with high ceilings that which can be used as a second master or entertaining area. This home is a must see! Please see the video tour." "Wow! What an opportunity! This gorgeous 4 bedroom colonial home on a tucked away street is full of potential. 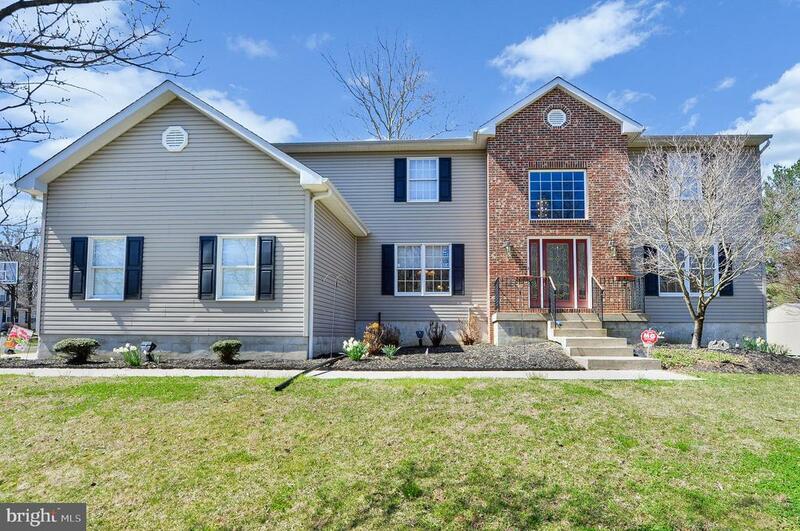 This home was built in 2006 and features an open layout, hardwood flooring in the lower level, 3 car side entry garage, spacious partially finished basement, and an in-ground pool. This home is being sold as-is." "Beautiful Newly Constructed Devonsforde Estate Home for Sale!! 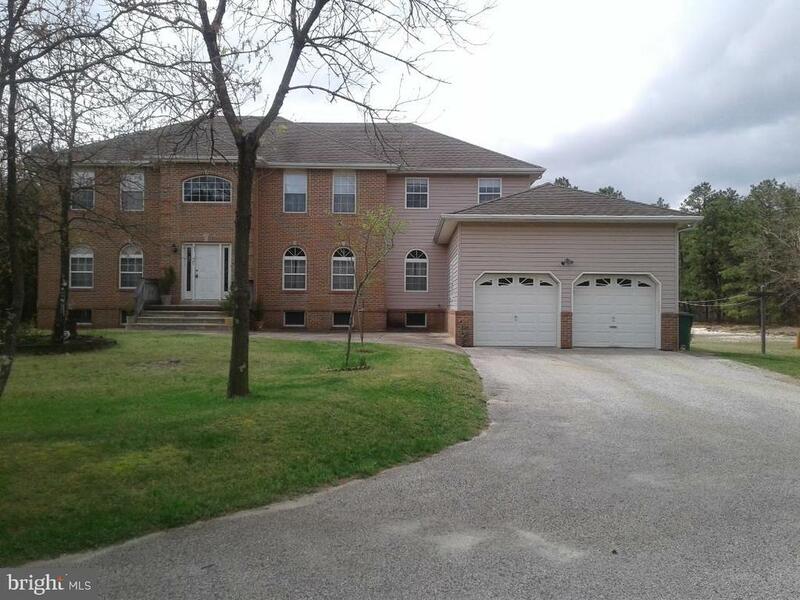 This gorgeous North facing home is situated on .25 acres (11052 sq ft) in a Cul-De-Sac with backyard facing woods. Enjoy 3200 plus square foot of livable space. 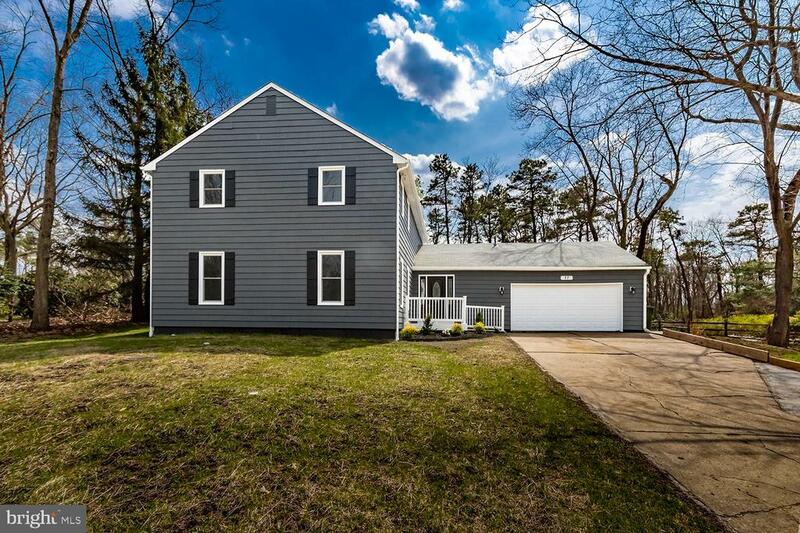 This home has 5 bedroom, 3 full bathrooms, partial finished basement and two car garage with 2 feet extension. Enter the home with beautiful hardwood floor throughout most of the first floor. The gourmet kitchen features granite countertop, an island, stainless steel appliances & roomy pantry for storage. The family room has 9 feet ceiling, recessed lights, gas fire place, open floor plan to kitchen and dining area. The home offers one guest bedroom on first floor with full bathroom. Second level opens to loft, 4 additional bedrooms with walk-in closets and a laundry room. The master bedroom is huge with walk-in closet, a grand bathroom with large tub, a shower with glass door and bright window so that natural light can enter. Home also offers partial finished basement to entertain your guest and rough in for future bathroom in a basement. Ample of storage space throughout the house. Come see it yourself!!" 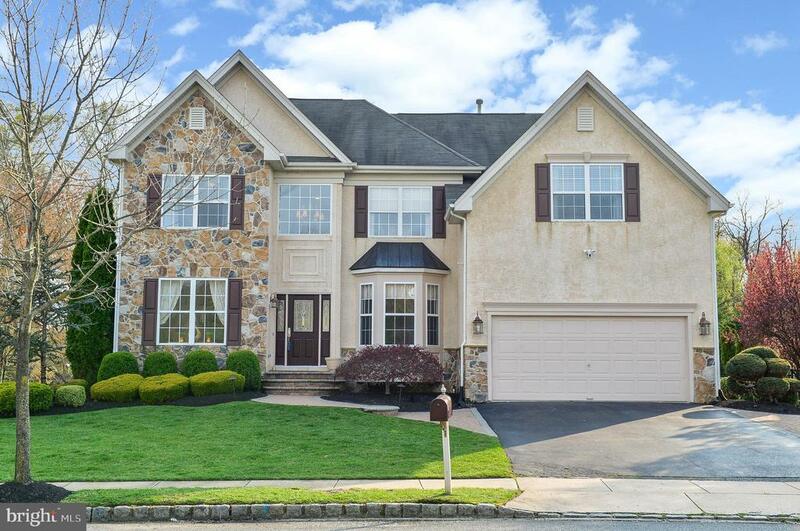 "Move right in to this glamorous home in Marlton. Everything is brand new. New heat & air, new hot water heater, new engineered hardwood floors, new windows, new electrical, new plumbing, new kitchen, new baths. This home was completely rebuilt all with the best designer products you can purchase. The designer has made this property a showcase. And to add to this new home is an in-ground indoor heated pool. You will be totally amazed. Words cannot describe this elegant showplace. Look at the photos, bring your toothbrush & move right in." "very large traditional home very private this home features a maintenance free brick ext. it is located on a huge wooded lot first floor in law suite with full bath for the family's that want to merge open floor plan with high ceilings , lots of windows for a light and bright interior , formal living room and dinning room plus huge eat in kitchen could be 5 bedoom with a first floor bedroom with full bath 4 bedrooms upstairs the master bedroom has luxury bath that includes garden tun stall show and extra large double vanity , there is a huge unfinished basement for storage , 2 car garage and plenty of privacy with parking for 6 cars marlton lakes is a area for beaches and swimming lakes for fishing and light boating . the location is great ,convenient to major highways,close to shopping and restaurants. call today and make this your new home tomorrow . the home comes with a 1 year warranty at full price dont miss this chnce to buy a estate home .."
"Two story Colonial home located in Woodlands community has much to offer, thru the front door to the foyer with its stair case to the second floor, to the left you have the dining room with finished hardwood floors, walk thru to the spacious eat in kitchen with an island, double sink, stainless steel dishwasher, gas range, microwave, recessed lighting, pantry and sliders to rear fenced yard, patio and inground pool and back staircase to the second floor from the kitchen, half bathroom, bonus room/office, laundry room and interior entrance to the two car garage, back thru the kitchen to the family room with gas fireplace and recessed lighting down the hall to the living room with finished hard wood floors, up the steps to the second floor with a master suite that features spacious sitting room, two closets, four piece master bathroom with Jacuzzi tub, down the hall you have a three piece hall bathroom and three additional bedrooms with closets and ceiling fans, wall to wall carpets, finished basement with four finished rooms, three piece full bathroom, Rear fenced yard with patio, in ground pool, central air and much more, don't miss out on this one." "Take a look at this unique, custom-built home! If you are seeking a one-of-a-kind retreat in a private setting yet close to all the local conveniences, then look no more. This expansive home welcomes you with its brick and vinyl exterior, lovely landscaping, and excellent curb appeal. Around back you will love the fantastic rear yard with large deck and lots of lawn to enjoy. The original owner was also the builder who created this home for himself, so everything is of the highest quality with exceptional details. The current owner has added even more style to the home. Inside you will find elegant design elements such as built-in displays, deep crown moldings and chair railings, architectural columns, and stunning energy-efficient windows. You will love the dual-sided gas fireplace that will keep you warm in the study as well as the family room. The gourmet Kitchen boasts plenty of solid wood cabinetry, a spacious island with additional electric cooktop and granite top, a built-in gas range, microwave, dishwasher and refrigerator. This area also features a great desk/workstation where kids can do homework, or you can catch up on paperwork all while staying together! This space opens up conveniently to the huge Family Room for an interactive lifestyle. Move outside to enjoy hours relaxing on the enclosed screened porch with beautiful wood ceiling. A Powder room completes the main level. The upper balcony and hallway provides access to a wonderful Owners' retreat complete with vaulted ceiling, beautiful windows, a walk in closet plus a large, tiled bathroom with stall shower, dual vanities and soaking tub. The remaining 3 bedrooms are generous in size and have use of the lovely main bath. Enjoy the convenience of an upper level Laundry area, with washer/dryer included. Your full basement is finished into a large amount of living space (check out those ceilings) that includes space for the pool table, a large media/ conversation area, play area and an office. 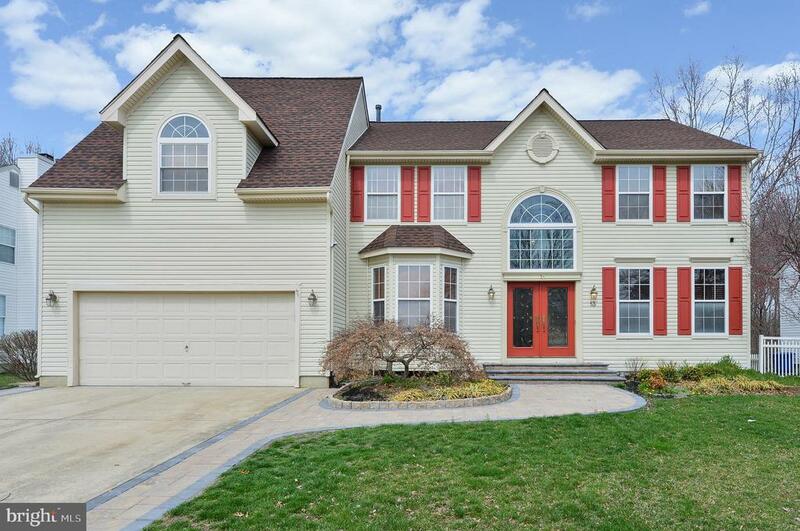 The"
"Welcome to this beautiful, newer custom built home in Marlton! 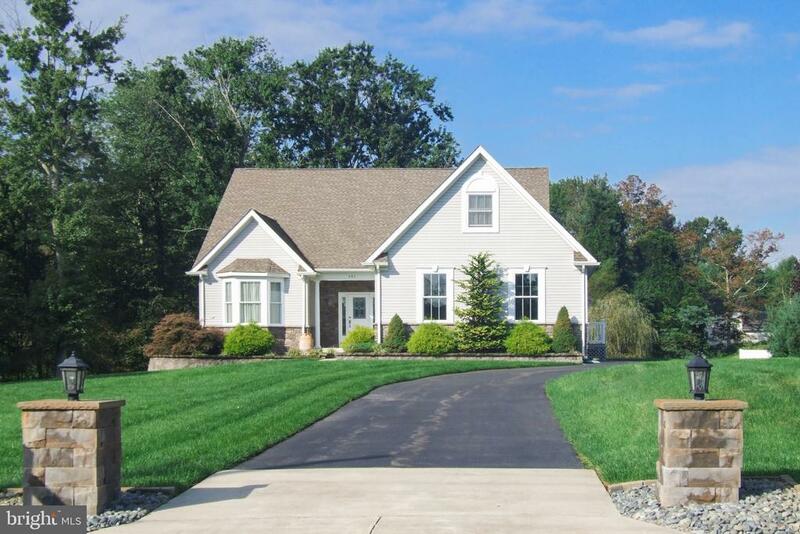 This home is conveniently located on the border of Marlton and Mount Laurel and sits on over two acres of land! The floorplan is open and includes hardwood oak flooring throughout the living room, dining room, kitchen and sunroom! The first floor has the perfect flow with the formal dining room and living/family room adjoining and allowing for a great entertaining atmosphere. The living room has a gas fireplace and cathedral ceilings! Just off of the living space is the gourmet kitchen with custom cabinetry, granite counters, under cabinet lighting, tile backsplash, stainless steel appliances, recessed lighting, peninsula area with seating and a large breakfast area. The sunroom is off of the breakfast area and offers a warm and bright space to relax any time of year! The master bedroom is located on the first floor and has an ensuite bath with designer features and cabinetry, walk in closet and tray ceiling. There is another bedroom on this floor which could also be used as a playroom or office. Upstairs are two large bedrooms and a huge loft adding living space to the floorplan! There is also a large attic space off of one of the bedrooms that could be finished to add a 5th bedroom! Outside is a large 30'x14' Timbertech Deck with removable awning to enjoy year round. There is also an oversized first floor Laundry/Mudroom off the kitchen with separate door access to both driveway and heated three car garage. This home includes countless upgrades including seven ceiling fans, professional landscaping and exterior lighting around perimeter of home, Anderson windows throughout and a front/back irrigation system! Make your appointment to see this great home today!"